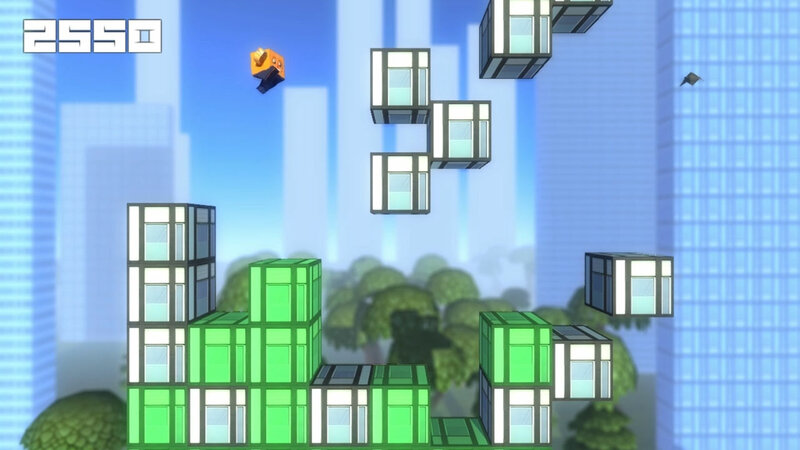 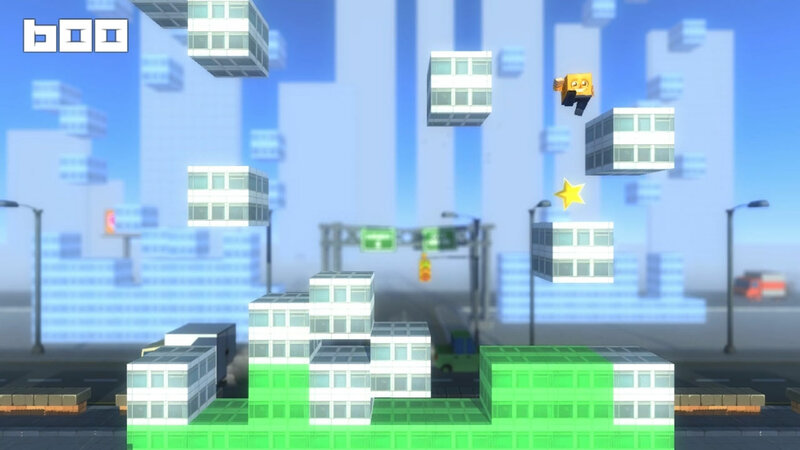 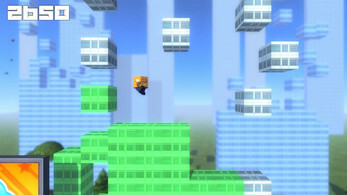 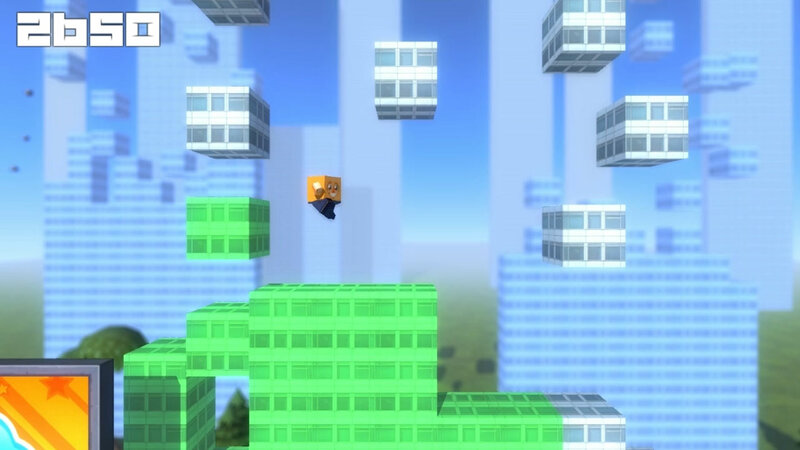 Prefab Inspector is a platformer for Windows. 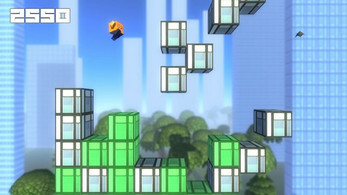 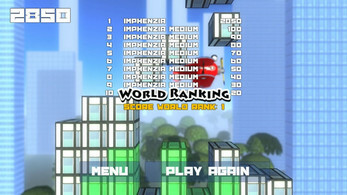 Inspect as many blocks as you possible can and avoid falling off or getting squashed. Can you make it to the top?